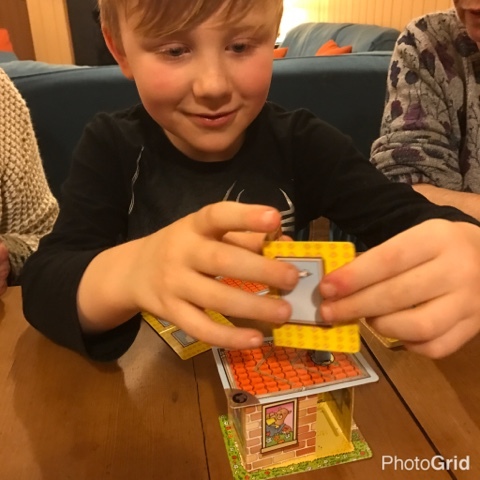 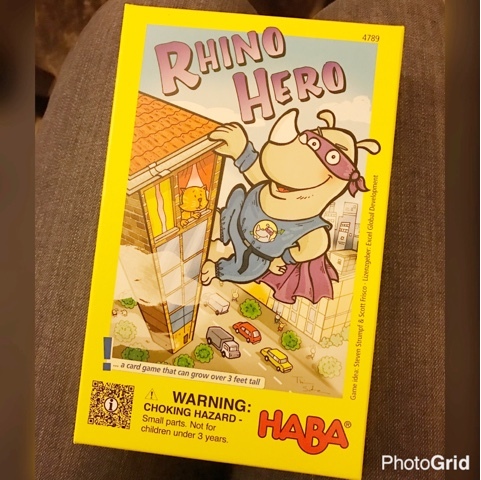 60 comments on "Review & Giveaway: Rhino Hero Game"
I love Top Trumps and Uno! 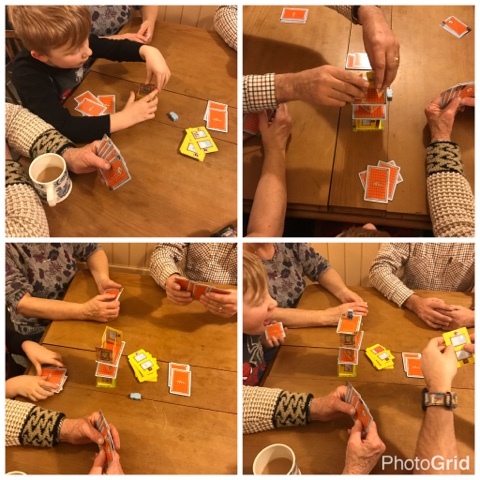 Currently teaching my daughter classics like snap, happy families, go fish. 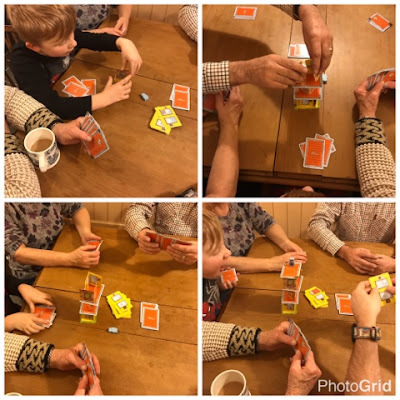 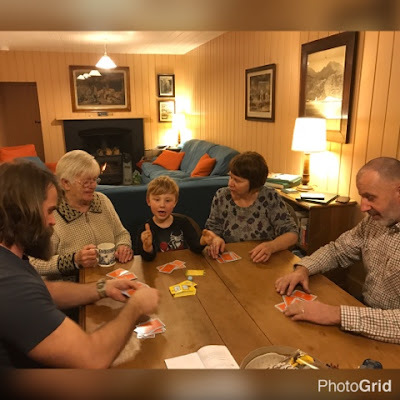 We love playing Tops Trumps! 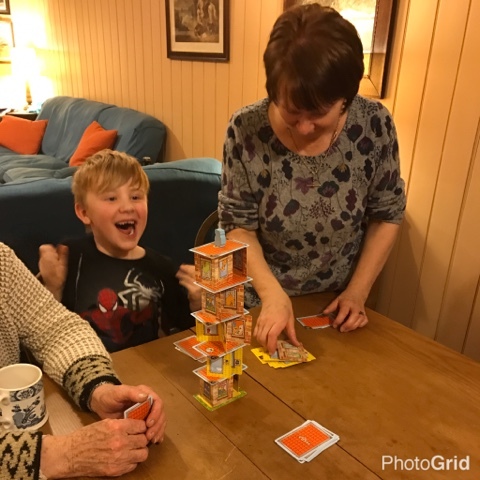 My 2 girls have lots of different Tops Trumps decks and we have lots of fun playing the game together. 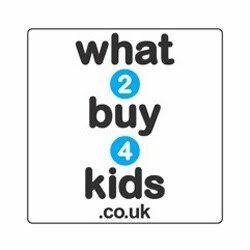 Nice blog for children card game but I think young people take more profit of this game.